Welcome to the home page for our Early Bird Weekend. UTM is operating this event, along with the folks from Mohawk College. Part of the funds raised via entry fee will be used to fundraise for the college program. 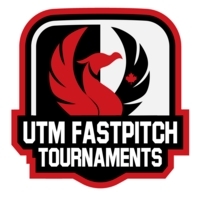 This event runs Saturday & Sunday only, teams can expect to play 3-games on Saturday, and 2-additional games Sunday. There are no medals, or championships - strictly game count.